Habitat loss is the greatest threat to wildlife—for individual animals, populations, and entire species. Wetlands, meadows, grasslands, and woodlands are being destroyed for development and other activities are degrading habitat health. It's an urgent problem deserving wider attention. Noted actor, director, and environmentalist Ed Begley, Jr. is speaking out on behalf of wildlife and the Humane Society Wildlife Land Trust, urging the permanent protection of more lands to help wildlife survive and flourish. When habitat is destroyed or degraded, wild animals are left without the food, cover, and shelter they need to survive and raise their young. They also lose important corridors needed for migration and for the health of species. Lands that provide healthy habitat must be saved now, before it's too late. For over two decades, the Humane Society Wildlife Land Trust has helped private landowners to protect the land and wildlife they love by preserving their lands as permanent wildlife sanctuaries. Please listen to our 60-second and 30-second PSAs, featuring Ed Begley, Jr. and the engaging sounds of wildlife. I hope you'll decide to share these urgent messages about protecting habitat for wildlife with your audience. 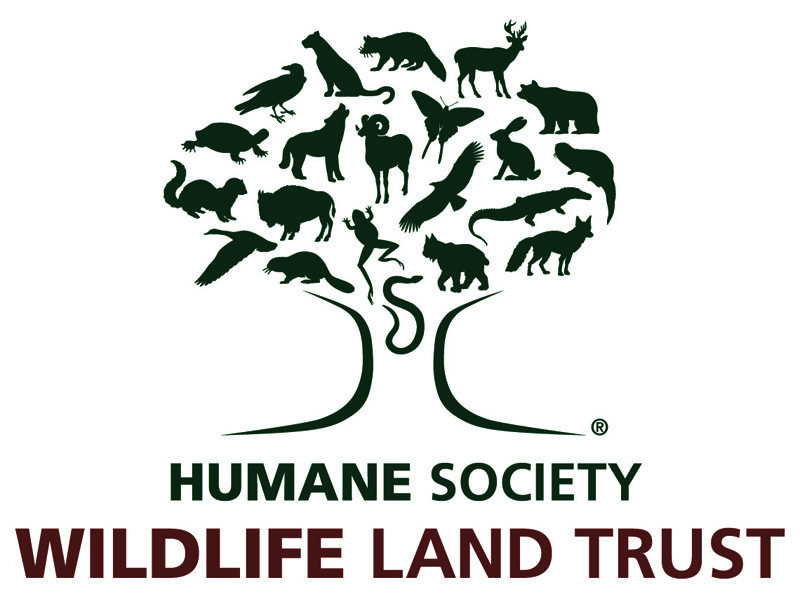 If you have any questions or would like more information about the Humane Society Wildlife Land Trust, please don't hesitate to contact me. You can also visit www.wildlifelandtrust.org. Helping us reach your audience with our mission of Saving Lives by Saving LandSM will make a real, permanent difference for wildlife.